As we approach the end of 2014, this website looks back at the main events which characterized this year. 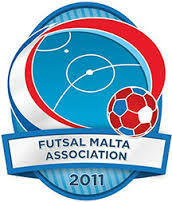 It was another successful year for the FMA who is striving so hard to improve the level of Futsal in Malta. It was a year which saw Balzan the main protagonists as they conquered in three competitions; Super Cup, League and KO competition. 2014 was the year which saw a change in the FMA administration as Mark Borg was elected as the new president after succeeding outgoing president Donald Spiteri. In a council meeting held in July it was decided that the league would be divided into two divisions: Premier (9 teams) and First Division (12 teams). 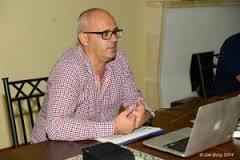 On the other hand, Mark Marlow was appointed as the new futsal national team coach. 13th January 2014 – Malta turn tables on Gibraltar. 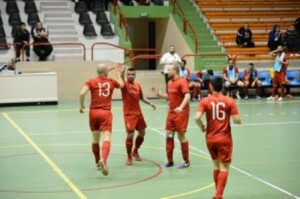 Malta obtained a deserved 4-2 victory over Gibraltar with Giancarlo Sammut scoring a brace and Rennie Tanti and Jovica Milijic getting one each in an international friendly match played at the Tercentary Hall in Gibraltar. FMA president Donald Spiteri, the head of the Maltese delegation, also expressed his delight at the character shown by the team to make up for the 4-3 defeat to Gibraltar three days before. 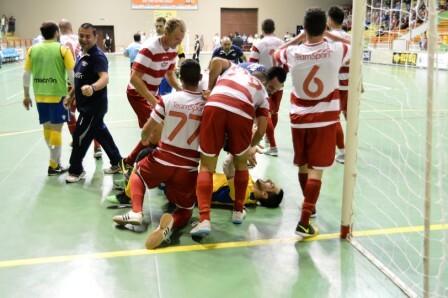 Balzan overcame Vittoriosa Stars 9-2 in the KO final to retain the title they had already won last year. As the scoreline clearly indicates, Balzan produced a commanding performance to impose themselves on court and land their second honour of the season following the Super Cup. Glenn Bonello and Boycho Marev were the inspiration for Balzan as they netted a hat-trick while Giancarlo Sammut, Emil Raducu and Carlo Scicluna were also on the mark. Sean Vella’s brace restored a temporary parity for Vittoriosa. 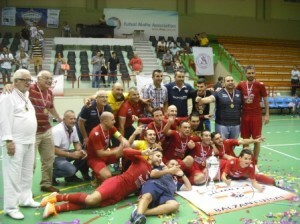 At the end of the match, Futsal Malta Association president Donald Spiteri presented the trophy to captain Carlo Scicluna as proud club president Mario Vella also joined the players for the celebrations. Gzira United beat Naxxar Lions 7-4 to gain the necessary points for a Premier Division berth next season. It was a deserved reward for Gzira’s impressive run in this division after winning fifteen matches, getting four draws and losing only four times. Valletta and Zebbug Rangers won their respective matches to join the already promoted Gzira United to Premier Division status next year. Zebbug defeated Kalkara 10-3 to assure themselves of a Premier Division spot after producing a successful season. Valletta emulated their promotion rivals and saw off Santa Lucia 6-1 to keep the unbeaten record in 2014. For Xavier Saliba this was another special season as he succeeded to obtain his third personal promotion as coach having also helped San Gwann ascend from Second Division to Premier. Mark Borg was elected as new president of the Futsal Malta Association by Council members and club delegates at the annual general meeting of the association held at the Corradino Pavillion. He has succeeded Donald Spiteri, who had been president of the association for the past two years and who has been nominated as the association’s honorary president. Alfred Camilleri was elected as vice-president after overcoming the other contestant Saviour Darmanin. Balzan overcame the stiff resistance of Hibernians to win the Premier Division Championship 9-8 on penalties and clinch their third success of the season after having already won the Super Cup and the Knock-Out competition. The match, played in front of one of the biggest crowd at the Corradino Pavillion, was a vibrant one with both teams producing a good level of futsal. Two goals by Glenn Bonello and Emil Raducu gave Balzan the temporary advantage. Hibernians reacted with goals coming from a brace by Celino Alves and Mark Zammit. The match once again had to go to a penalty shoot-out to determine the final winner. Balzan scored all their penalties through Raducu, Dan, Dobre, Milijic and Scicluna. Hibernians scored four goals through Alves, Kobaidze, Lopez and Cohen. Xavier Saliba’s shot was saved by Balzan goalie Nicholas Farrugia. At the end of the contest, FMA future president Mark Borg presented the trophy and medals to Balzan’s captain Carlo Scicluna amongst the joy of players, staff and supporters. Valletta were officially declared First Division Champions after finding no difficulty in disposing of tenth placed Msida 9-1. Furthermore they maintained their impressive performance in 2014 as they produced a great run of sixteen positive results. Futsal Malta Association (FMA) unveiled its brand new logo, as its ambitious process of progress and development continued under the leadership of FMA President Mark Borg. The logo – made up of a futsal pitch at the centre with a ball at the right hand side and the name of the association underneath reflects the love for the game of futsal and the dynamism of the association. 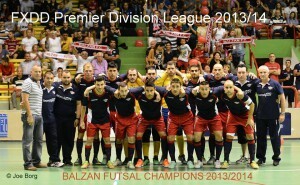 After losing 7-2 to hosts MNK Alumnus Zagreb in the first game from Group F of the UEFA Futsal Cup Preliminary Round, Balzan bounced back with a 5-3 win over Danish champions København in the second game at the Sports Hall Dom Sportova in Zagreb. It was a great performance by Romanian internationals Tony Safar, Andrea Dan and Adrian Panzaru who paved the way for Balzan’s first win in the competition and guarantee the runner-up spot in the group. 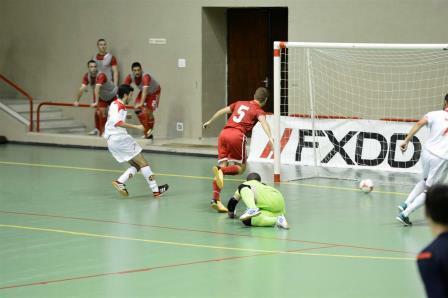 In the first game, Alumnus proved stronger than Balzan to take the first three points of the tournament. Mark Marlow was appointed as Malta national Futsal coach. 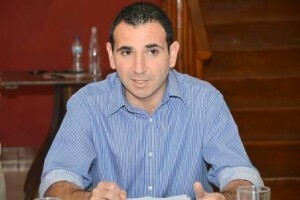 The post has been vacant for a number of weeks after the departure of Kevin Mifsud. Marlow had already served as assistant coach to Michal Striz – Malta’s first ever national team coach. Balzan won the Super Cup after having the better of Luxol 3-1 to clinch the first honour of the season. This was their third consecutive success as they had already won this cup in the past two years. Balzan surged ahead through Nicola del Re with Boycho Marev adding another one. Luxol reduced the deficit from Celino Alves but Boycho Marev produced the final show as he scored the final goal make it 3-1 for Balzan. At the end of the contest, FMA president Mark Borg presented the Super Cup to Balzan’s captain Carlo Scicluna. 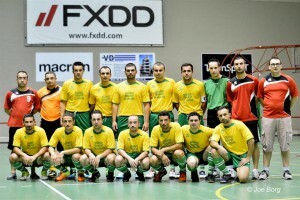 The Futsal Malta Association proudly organised a three day marathon in aid of Puttinu Cares at the Corradino Sport Pavilion. This was the first time event which brought together all local futsal lovers. This sum collected in aid of Puttinu Cares, amounts to €2500.